Size: 1.94 x 1.56 mt. 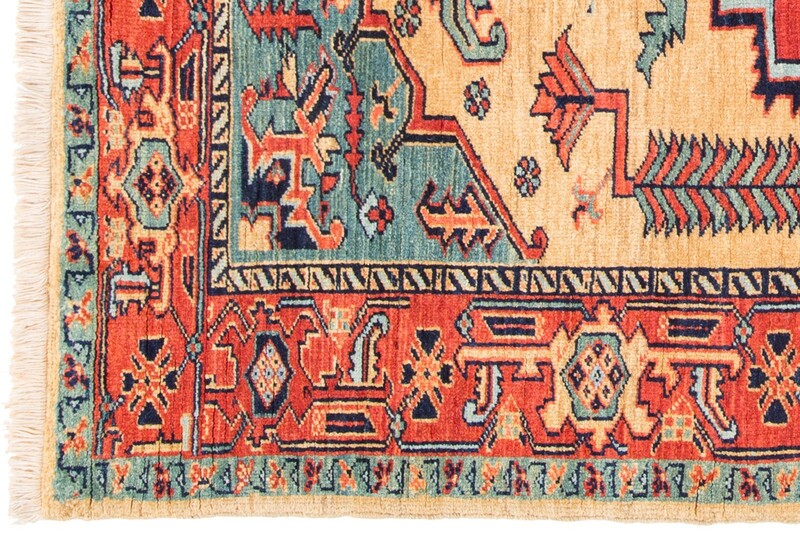 Heriz rugs are Persian rugs from the area of Heris, East Azerbaijan in northwest Iran, northeast of Tabriz. 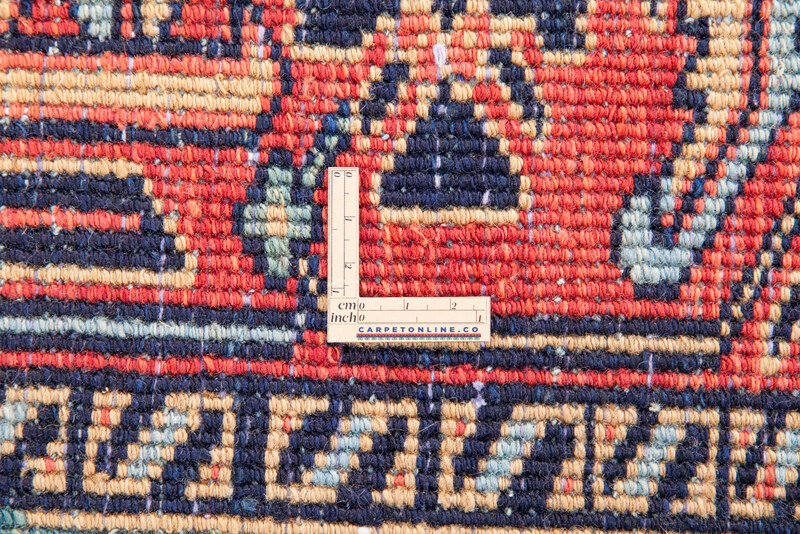 Heriz carpets include some of the most rare and desirable large size decorative carpets. 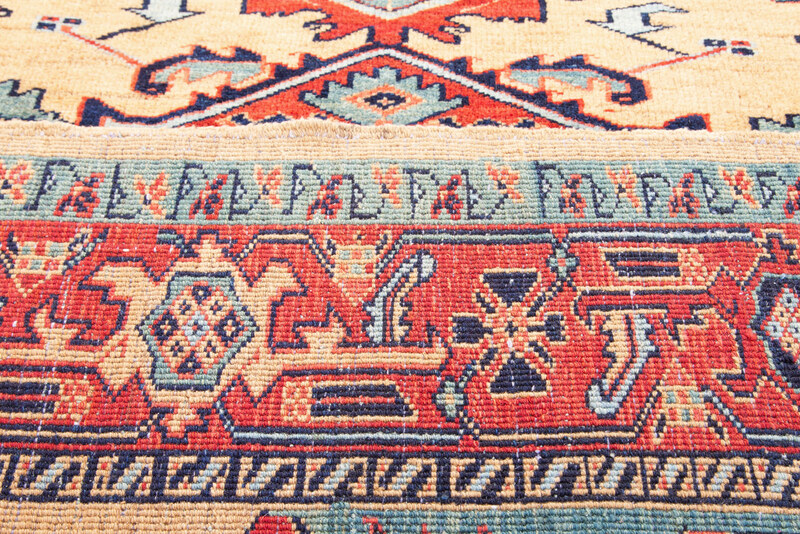 These elegant carpets combine design elements borrowed from many traditions. 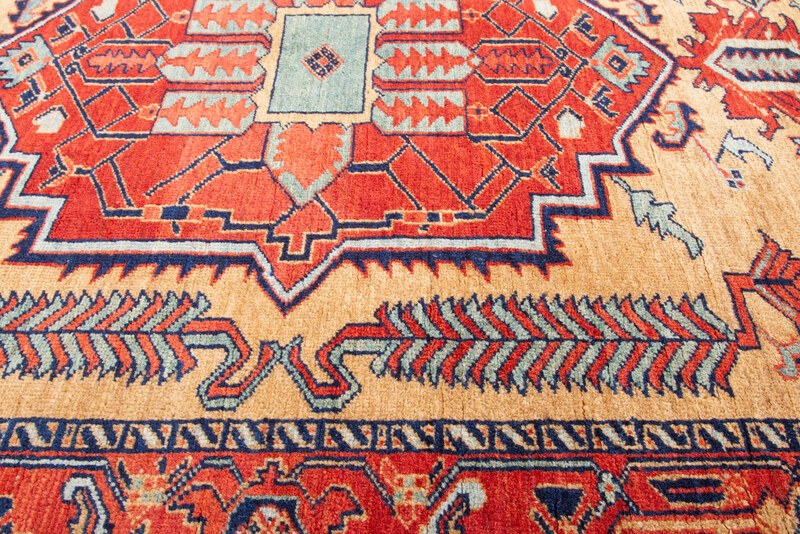 The bold geometric designs are from the Caucasian traditions. 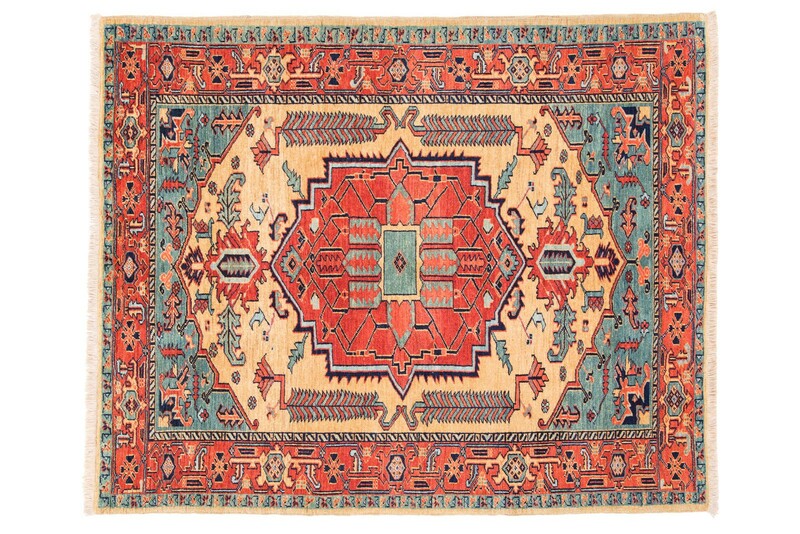 The classic court carpets of Tabriz certainly would have influenced the Heriz carpet designers understanding of the central medallion format and scaling. Traditional elegance will always stand the test of time and is remarkably versatile in contemporary interiors. Heriz rugs are Persian rugs from the area of Heris, East Azerbaijan in northwest Iran, northeast of ..